The Josh Pallotta Fund, Inc. is a non-profit organization dedicated to helping Veterans and Service Members. 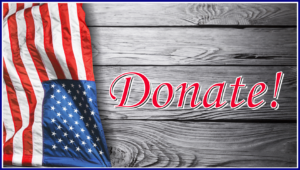 At the Josh Pallotta Fund, we hope to combine local and national resources, emergency services, and research to provide Veterans the resiliency, transition and reintegration tools to help them sustain or return to full and healthy lives. 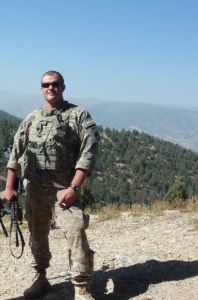 The Josh Pallotta Fund was created by a group of Veterans, family, and community members in memory of Joshua R. Pallotta. The Josh Pallotta Fund is supported by a diverse group of dedicated people serving in their own way. We aim to be a resource for Veterans and community members through our safe spaces, in our private and community events, and by providing the best information and education available. We have created a survey to gather information about what our Veterans need and want that might help with struggles Veterans might be dealing with. Please click the blue “SURVEY” button below.